Already a member click here to view all 22 results.
. It is located in Govan in glasgow-city and has 4 bedrooms. This property is a flat. It is located in Govan in glasgow-city and has 2 bedrooms. This property has a garden and it also has parking outside. This property is a terraced house. It is located in Govan in glasgow-city and has 1 bedroom. This property has a garden and is disabled adapted. This property is a terraced house. It is located in Govan in glasgow-city and has 2 bedrooms. This property has a garden and is disabled adapted. This property is a flat. It is located in Govan in glasgow-city and has 1 bedroom. and is disabled adapted. This property is a flat. It is located in Govan in glasgow-city and has 2 bedrooms. This property has a garden, loft storage and it also has parking outside. This property is a semi detached house. 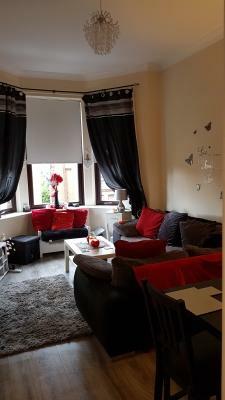 It is located in Hillington in glasgow-city and has 1 bedroom. This property has a garden and it also has parking outside. Detached bungalow with ramp at front door 2 bedrooms, kitchen off living room,wet room Front and back garden. 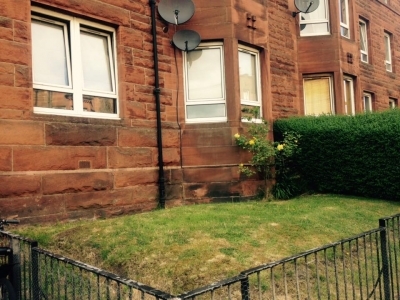 Looking for 2 bedroom with garden and parking .G51,G52 area for a new build 1st floor flat with lift secure access and own parking space in lintouse govan lovely 2 bedroom flat. Open plan kitchen and living room ,also balcony west facing. And wet room with power shower and bath..